The mystery thriller, directed by Ajoy Varma, also stars Nadia Moidu, Parvatii Nair, and Suraj Venjaramoodu, in the main roles. 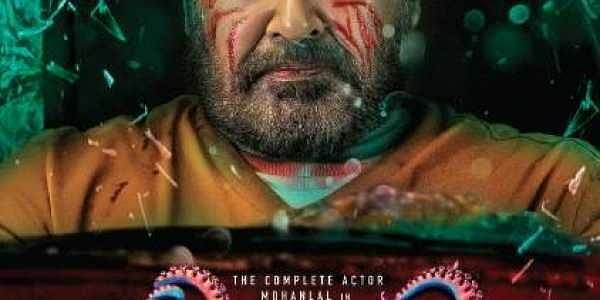 Mohanlal's Neerali has been cleared with a 'U' certificate. The film will now release on July 13 instead of July 12. Santosh T Kuruvilla is producing the film under the banner of Moonshot Entertainment. Meanwhile, Mohanlal is gearing up for Prithviraj's directorial debut, Lucifer, which begins rolling on July 18. On the same day, the full cast of Priyadarshan's Marakkar will be announced.